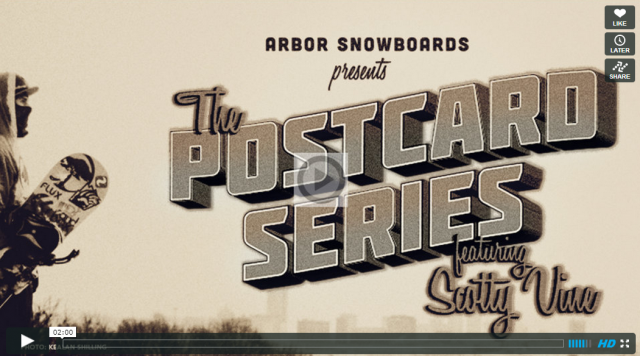 Scott Vine and Arbor snowboards are coming with new series called “Postcards” stay tuned for them in October. 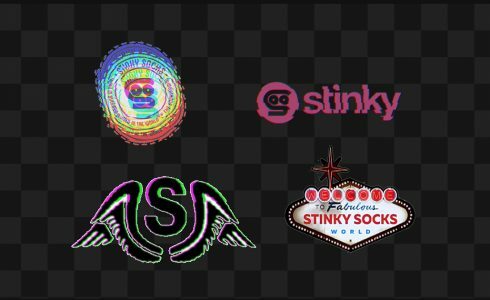 Our #stinkyfamily member Mike Gray is guest appearance in one of those. 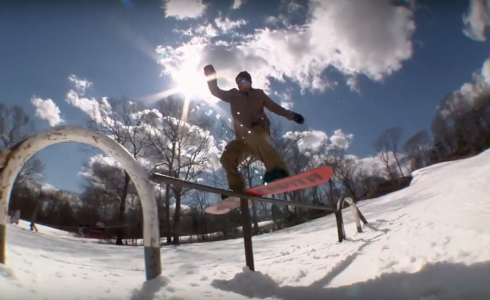 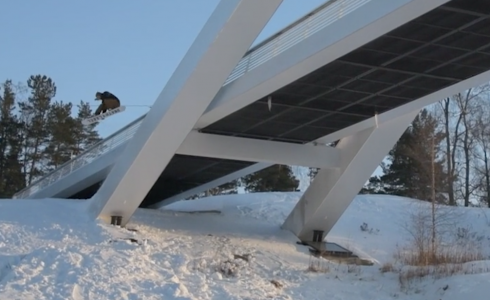 Scott Vine Postcards Teaser from Snowboarder Magazine on Vimeo.